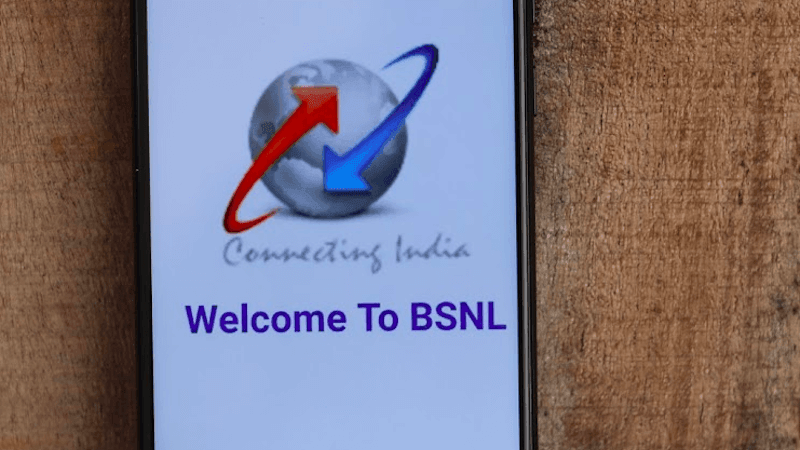 State-run telecom major BSNL’s financial revival through a voluntary retirement scheme (VRS) and land monetisation are not an overnight process, an official source said on Monday to reporters at IANS. In order to avoid any emergency, the Department of Telecom (DoT) will be extending all the monetary assistance to BSNL till June, including for salary payment, he added. The Prime Minister’s Office (PMO) has also recently reviewed the financially troubled situation of BSNL and asked the DoT to extend all possible help to the public sector unit till June. DoT is yet to get approval for the Rs 6,535 crore VRS package and for the land monetisation exercise. According to the source, concrete action on BSNL’s revival will have to await the formation of a new government at the Centre and till the new company management takes over. The DoT has referred the 4G spectrum issue to telecom regulator Trai, and is preparing a draft cabinet note on VRS, the source said. “Major decisions are rarely taken by an outgoing government. Preparing a cabinet note for circulation does not mean the proposals have been through scrutiny,” he said. “Different ministries will give their views..after all, the government has to bear the cost of the bonds that will be floated for the VRS,” the source added. The chairman of state-run MTNL P.K. Purwar will assume charge of BSNL in July this year after the current incumbent retires. Monetising BSNL land is also a time-consuming process before the actual land sale takes place, the official said. The Telecom Regulatory Authority of India’s (Trai) recommendations on BSNL’s 4G spectrum proposal may also take some more months to arrive.